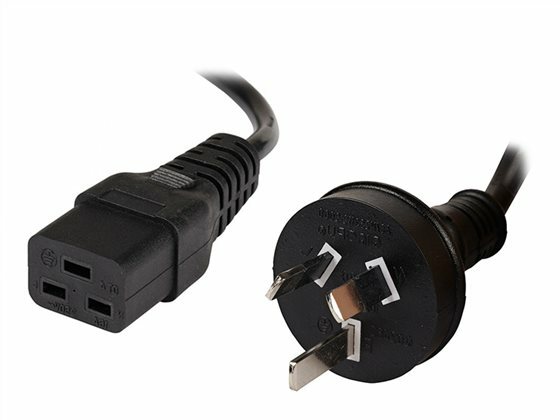 ALOGIC Aus 3 Pin Mains Plug to IEC C19 Male to Female cable is mostly used with Computers Server and other high end equipments which have a 15A or a similar equipments. The cable features a fully moulded design for strength and durability. The cable is Electrical Safety Authority Approved.